With her S moniker we learned that Jenn Champion‘s songs are no strangers to the dank, seedy underbelly of love and life. Although her stage name has changed and she’s added some gothic synth tones added into the mix, the yearning themes remain in the latest tranced out number, “No One”. “And there’s no one and there’s no way out”, Champion’s words twist into the eerie melodies in the title track for the digital EP, out August 5th via Hardly Art. 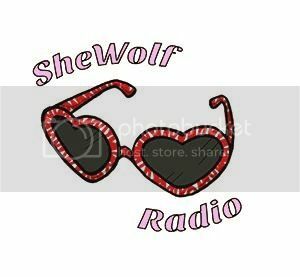 Posted on August 3, 2016 August 3, 2016 by shewolfradioTagged bedroom rock, dark wave, hardly art, jenn champion, New Music, no one, s band, seattle, shewolf radio.